With the November FDA deadline for handling saleable returns looming, wholesale distributors and manufacturers welcomed the long-awaited GS1 standards for product verification messaging during the GS1 US Healthcare Workgroup meeting in Tampa, Florida, earlier this month. 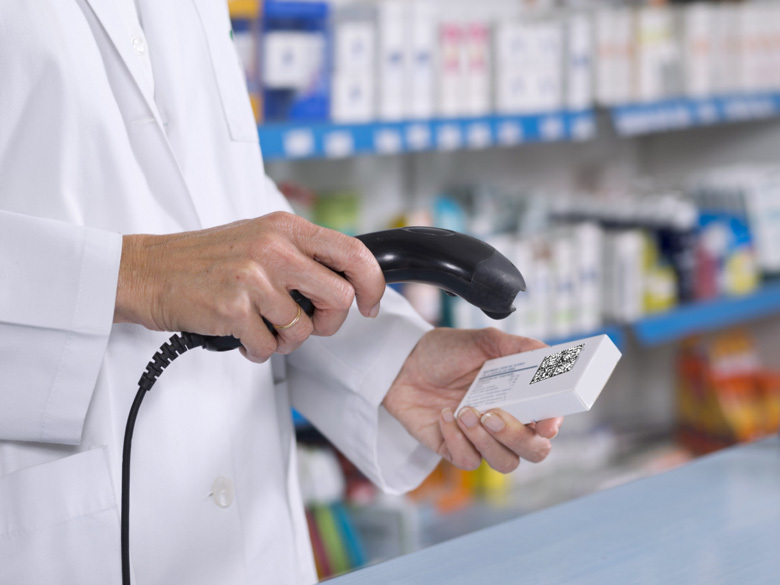 The “Lightweight Messaging Standard for Verification of Product Identifiers” issued by GS1 is a crucial element in addressing the costly problem of handling pharmaceutical returns. With just 10 months left for distributors to meet strict new standards to verify the quality and legitimacy of returned drugs, putting reliable and compliant verification messaging into practice is an urgent need. Such messaging is a vital element of Verification Router Service in handling returns. Without workable VRS solutions, distributors will be forced to rely on EPCIS data exchange, which could burden each distributor with the onerous and expensive task of setting up verified, tested individual connections with up to hundreds of separate manufacturers. We know that returns are a big issue for distributors. According to an HDA member survey, saleable pharmaceutical returns make up 2 percent to 3 percent — or nearly 59 million units — of total sales. With a total of $440.2 billion (2016) in pharmaceutical sales passing through distributors each year, this represents a problem – or an opportunity – worth as much as $13 billion annually. The HDA survey found the biggest reason for returns – by a whopping 88 percent in 2016 – was overstocking at dispensaries, meaning that more than $11 billion in drugs are eligible to be resold – but only if they can be properly verified. Without verification, returns become a costly problem for wholesalers and manufacturers who can’t recoup the cost and time spent handling returns. Wasted saleable drugs also increase the risk of creating dangerous product shortages, increasing overall waste and contributing to pollution. As big an opportunity as saleable returns represent, the balance of expired, short-dated, damaged or recalled products poses a significant risk to patients and liability for company itself when distributors don’t have a trustworthy solution to sort out saleable from non-saleable drugs. VRS platforms already are becoming the preferred solution for many manufacturers when it comes to drug returns. A recent LSPediA survey found that nearly 40 percent of the manufacturers polled preferred using only a VRS system and wouldn’t share EPCIS data with their customers, leaving any company solely dependent on EPCIS data-sharing out of luck to verify returns. Beyond that, two-thirds of those trading partners were either planning to add a VRS platform for verification or already had purchased one. Beyond pharmaceuticals, this new globally adoptable standard can apply to retail, agriculture, the food industry and consumer products, indicating that this should become a widely used and supported approach. Naturally, this new lightweight messaging standard already is included in Saleable®, LSPedia’s comprehensive 4.0 Verification Router Service, which works as a platform, a network and an application so that companies can verify serialized products with a single scan of the 2D barcode. Saleable® is the most advanced interoperable digital supply chain platform companies can buy to determine whether a serialized product is legitimate and saleable. This advanced VRS gives users increased supply chain efficiency, zero errors, unprecedented data visibility, and turnkey compliance with FDA regulations. Saleable® not only works 24/7 but also offers sub-second response time for each transaction. You can see just how efficient and effective Saleable® is for handling returns by booking a demonstration with LSPEDIA now. LSPediA is a leading supply chain software provider for the pharmaceutical industry. LSPediA’s serialization solution RxChain®, RxChain™ Mobile, and Saleable® protect pharma companies against regulatory risks and improves supply chain efficiency. Pharmaceutical manufacturers, wholesale distributors, dispensers, and healthcare providers partner with LSPediA to manage serial data, distribute serialized drug products, verify the validity of the drug product. To learn more, please call (248) 973-2008, email info@lspedia.com, or visit www.lspedia.com.